This is a reminder that our March stated meeting is this Thursday, March 14th. Dinner starts at 6PM. The meal will be bake-in pork chops, mashed potatoes w/ gravy, salad, rolls, dessert. Please ask your families to join us for dinner. David Crook will provide an after-dinner program on Freemasonry and religion. 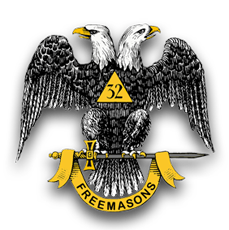 Masonic education during the stated meeting will be conducted by the Venerable Master on the 25 Lives of Albert Pike. Look forward to seeing you Thursday evening. Worshipful Brother Paul David Lee 32° KCCH entered into the Celestial Lodge above on November 11, 2018 after a battle with cancer. Worshipful Brother Lee’s funeral service is this Wednesday at Moody’s Funeral Home (Mt. Airy) at 2:00 p.m. with visitation one hour prior. Masonic Rites will follow at Skyline Cemetery, 432 Old Buck Shoals Road, Mt Airy, NC 27030. Worshipful Brother Lee was Worshipful Master of King Lodge in 2011, the same year he was invested as Knight Commander Court of Honour in the Winston-Salem Scottish Rite Valley. He was raised a Master Mason May 2006. This is a reminder that we will have an official meeting this Thursday evening at 6:30 p.m.
2. Initiate said applicant if his application is approved. 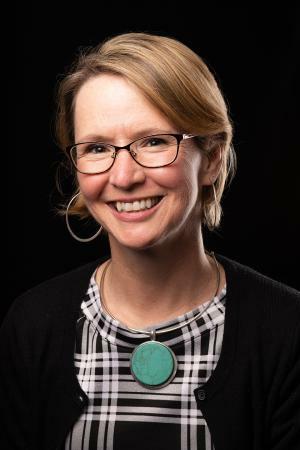 Dr. Devery Mock Ward, an associate professor in the Department of Reading Education and Special Education (RESE) at Appalachian State University’s Reich College of Education (RCOE), has been named director of the Anderson Reading Clinic. She served as assistant director from August 2014 until August 2018 when her appointment as director began. Devery has been committed to the work we do in the Anderson Reading Clinic from the very first time she stepped onto the Appalachian campus as an MA student, and that commitment has grown stronger as she has progressed in her career. She is a gifted teacher: of clinic students, of Appalachian students, of faculty in our department. I am so pleased to see her move into the role of Director of the Anderson Reading Clinic. Ward earned a Ph.D. in special education from the University of Virginia, an M.A. in reading education from Appalachian State University, and a B.A. in international studies from University of North Carolina Chapel Hill. As a student at Appalachian, Ward was the recipient of the Uberto Price Reading/Language Arts Scholarship. She joined the RCOE faculty as an assistant professor in 2006. Ward was promoted to associate professor in 2010. In addition, she currently serves as the Accelerated Admissions Coordinator for the reading education master’s program. Her area of research is dyslexia, and she teaches reading education courses for pre-service teachers and master’s candidates. Prior to coming to Appalachian, Ward was an assistant professor of special education at the University of Iowa, an English teacher at Colorado Timberline Academy, special educator/literary specialist for Catawba County Schools, and student teaching supervisor and instructor at the University of Virginia. Ward is a prolific author who regularly contributes to scholarly publications and is a sought-after presenter at regional, national, and international conferences. She has served in many leadership positions both at Appalachian and through her professional organizations. In 2017, Ward served as the conference chair for the Board of Directors North Carolina Branch of the International Dyslexia Association. She is also a reviewer for the Editorial Board for Teaching Exceptional Children. 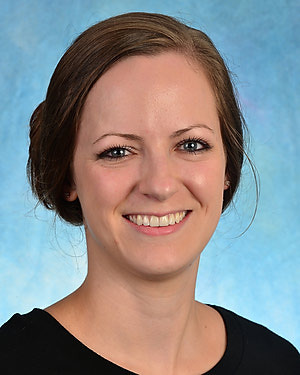 My name is Haley Minner and I am a pediatric speech-language pathologist currently working at UNC Healthcare’s Center for Rehabilitation Care in Chapel Hill, NC. I specialize in the evaluation and treatment of children with developmental speech, language and communication disorders. I would like to share my story of how I first came to learn of the Scottish Rite Foundation. While attending Appalachian State University for undergraduate and graduate school, I was very fortunate to have several rewarding observation and practicum placements at the Charles and Geneva Scott Scottish Rite Communication Disorders Clinic. This clinic allowed me to have personalized training with hands on clinical learning experiences in the field of speech-language pathology. This clinic is making an incredible difference in the community. Every day the faculty, staff and students are improving the lives of children and their families. Because of the Scottish Rite Foundation’s generous support, more than 1,600 speech-language pathologists have been trained to provide these skilled services to individuals in need. The Scottish Rite Foundation played a signifi-cant role in my specialized training and education in becoming a speech-language pathologist. It is because of my time at this communication disorders clinic that the Scottish Rite Foundation immediately came to mind when I began my search for funding to start the It Takes Two to Talk® The Hanen Program® for Parents of Children with Language Delays. Shortly after contacting the foundation, I met Mr. Michael May and Dr. Bill Brunk. Their positive response and enthusiasm along with unwavering member support, are what made it possible to complete It Takes Two to Talk for the first time this past spring. This funding allowed families to par-ticipate without financial burden and provided myself and another Hanen certified speech-language pathologist with the materials and compensation needed to operate the program. I am proud to let you know it was a positive and successful experience for the families and myself. I am most grateful and thankful for the Scottish Rite members. Not only did they provide me with the teaching tools necessary to become a speech-language pathologist, but they also made it possible for me to bring a won-derful and important program to service children and their families in need. I express my sincerest gratitude to The Scottish Rite for the dedication they show in addressing this need and serving others. The Summer Workshop for the Scottish Rite Orient of North Carolina is coming up quickly (next weekend), August 24-25. We hope you’ll find the time to come join us. Below is the agenda for the event. I think you’ll agree that it will be a weekend of fun, fellowship, and learning. You’ll have a great opportunity to hear some fabulous speakers, share time with friends and family, and just have an enjoyable Scottish Rite experience. The Valley of Winston-Salem is hosting the event, and they’ll need to know how many attendees will be present in order to arrange for enough food. Let your Valley Secretary know your plans so that he can forward them to the folks in Winston-Salem. We’re already down to the last week; so don’t wait (if you want to eat). Come to join us and be a part of a really enjoyable Scottish Rite gathering! Merriam-Webster defines Dog Days as the hot sultry period between early July and early September, marked by a period of stagnation or inactivity caused by the heat of the season. The Orient of North Carolina Summer Leadership Conference is an exception. You’re invited to defy the dictionary and find rejuvenation with brethren and their families from across the state. We promise refreshing presentations, cool new ideas, and no hot air. 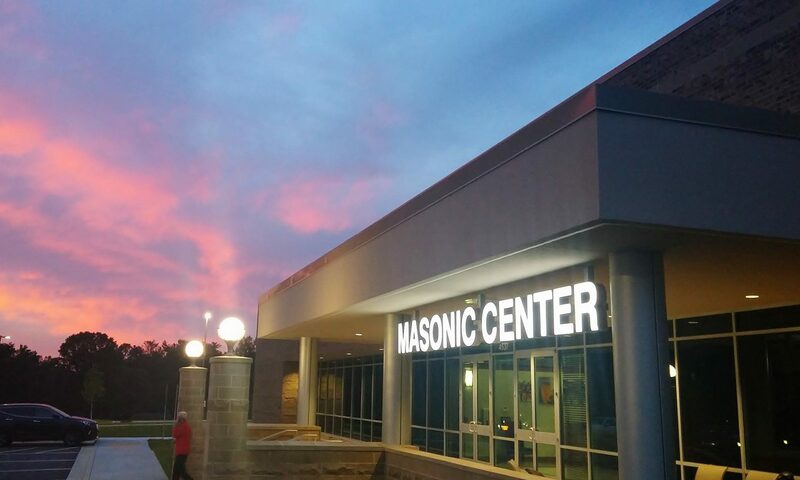 11:45 – 12:15 Dee Blake, Western Region Director of Development, NC Masonic Fdn.